Mis-Sold Cavity Wall Insulation - The New PPI? 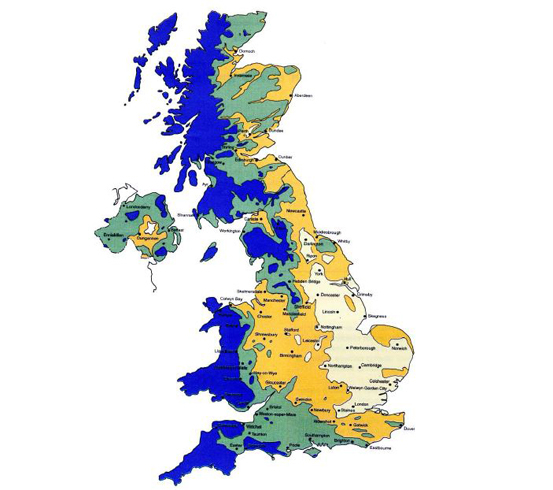 Retro-fit cavity wall insulation has caused problems for a significant proportion of the 6 million UK homes that now suffer from penetrating damp and condensation. The debate around the mis-selling of cavity wall insulation, often by companies representing the big energy suppliers, has now reached Parliament and the scandal looks set to rival that of Payment Protection Insurance (PPI). Millions of homes have been installed with retrofit cavity wall insulation by major energy suppliers in a bid to reach government targets; the pressure to insulate cavity walls is increased by the threat of fines from Ofgem, the energy regulator. Insulating exposed walls with narrow cavities is widely recognised as an extremely ill-advised practice, cavity wall insulation is beginning to cause masonry problems due to its moisture-retaining quality. 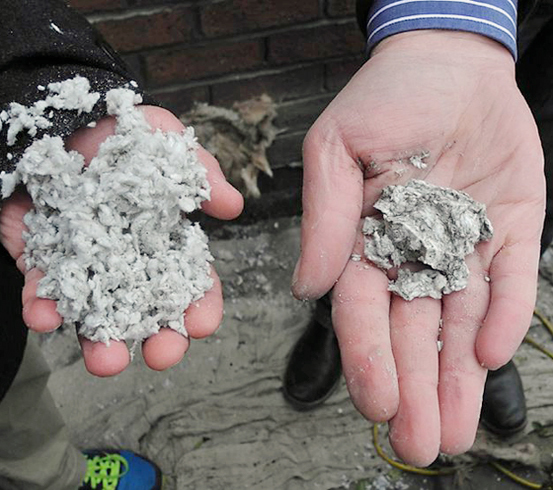 Many householders who complained of dampness in their homes following retrofit cavity wall insulation were told by the Cavity Insulation Guarantee Agency (CIGA) that either ‘pre-existing building defects or ‘lifestyle condensation’ must be to blame. It was quickly pointed out that installers supposedly carried out detailed initial surveys in accordance with BRE Good building Guide 44 Part 2, which identifies 'at-risk' walls that are difficult or inapprop­riate to cavity fill,­ and that the properties had suffered no previous problems with damp or condensation. After coming into contact with each other through a column in the Daily Telegraph, readers Claire Eades, Pauline Sanders and Dianna Goodwin founded CWIVA, the Cavity Wall Insulation Victims Alliance. The properties of all three women had suffered penetrating damp problems, leading the need for extensive mould removal and masonry repair. CWIVA has been tirelessly campaigning ever since, lobbying trading standards orga­nisa­tions, the insulation industry and MPs to seek compensation for affected property owners. CWIVA were celebrating a success this week as a parliamentary debate on the subject was finally opened. John Denham MP, with the support of others, described how victims were often told how cavity wall insulation projects were ‘government-backed’, which was not the case at all. Under-secretary of State for Energy and Climate Change, Amber Rudd, vowed to make a full review of the situation with a view to implementing changes. The process of retrofit cavity wall insulation does not provide a way to install a vapor barrier such as waterproofing membrane. Though the insulation itself is waterproof, it is capable of holding more than twice its own weight in moisture, negating its thermal properties and certainly not providing the decrease in fuel bills promised by the energy companies. 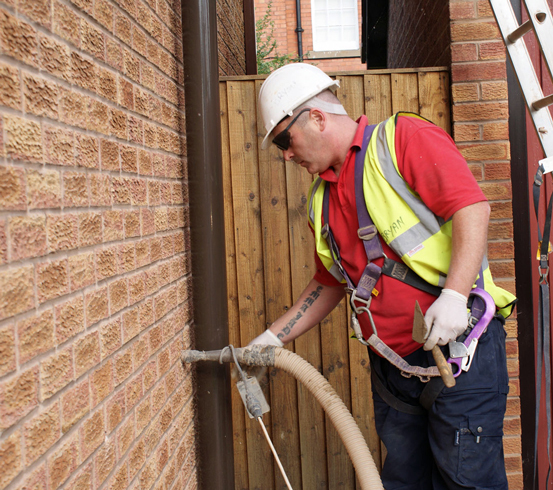 CIGA guaranteed around 6 million UK homes for remedial work to problems caused by cavity wall insulation totalling £20,000 per home. With just £18m in funds, only 900 of these guarantees could theoretically be honoured at present by the organisation. Twistfix will be bringing you news of further developments in the currently emerging cavity wall insulation scandal. Please subscribe to our newsletter to keep updated.